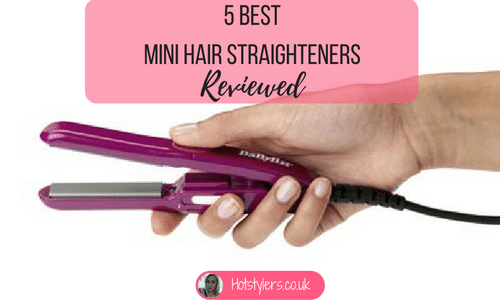 At last I can wave goodbye to my old-fashioned heated rollers and my curling wand because I’ve found a super hair styling tool that does what both of the aforementioned do, better, faster and with less trouble! I inherited a set of heated rollers about 8 years ago and they are still great to use today but they take time, patience and energy. I don’t have time, I’m short on patience and I’d rather put my energy into something else. While fabulous to use for a special occasion, when time is short then heated rollers just don’t cut the mustard! 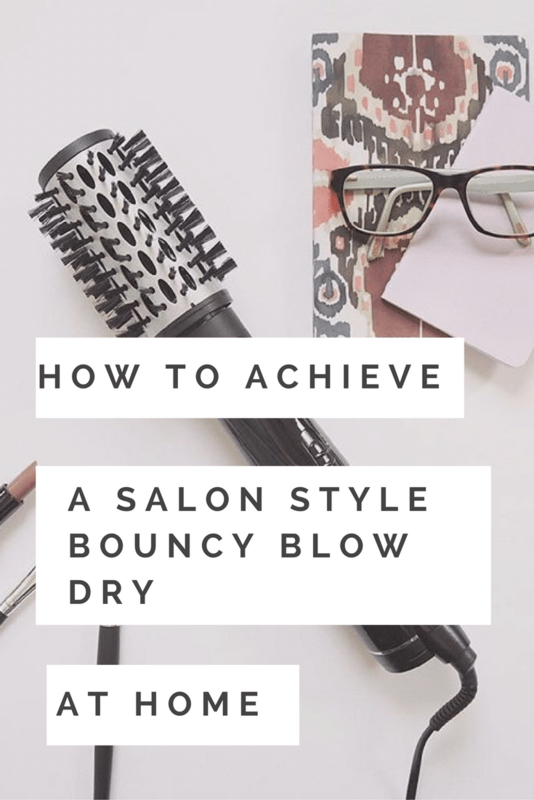 As far as my curling wand is concerned, I still have a passion for this hair styling tool but it can be fiddly and it does take time to curl each section of hair. Also, I don’t always want a head full of curls; I often just want plenty of lift and volume with fat, bouncy, loose curls. 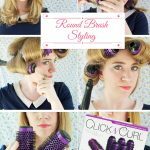 These can be harder to achieve with a narrow curling wand. Thanks to the advice of a hairdressing friend, the newbie on the block on my dressing table is the Babyliss Pro Blue Lightning Airstyler (in smart metallic blue) and I’ll tell you why my hair has fallen in love with it. As well as kissing goodbye to my heated rollers and hiding away my curling wand for other days, I have banished my hair dryer to the back of my cupboard because I just don’t need it anymore. 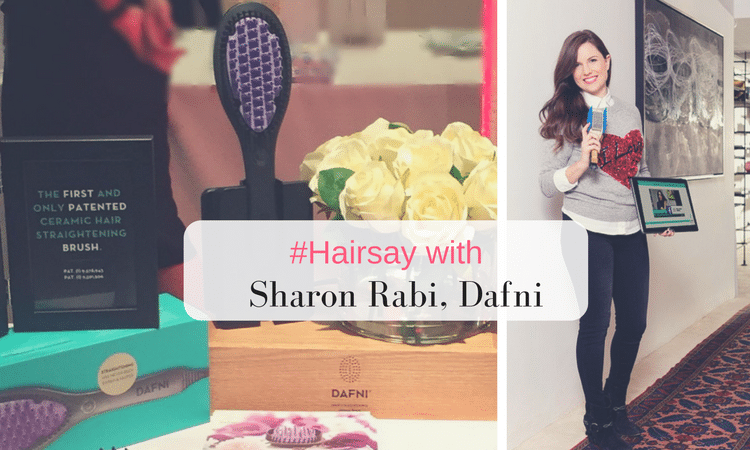 My new beauty, the Babyliss Pro Blue Lightning Airstyler does the same job – BETTER! 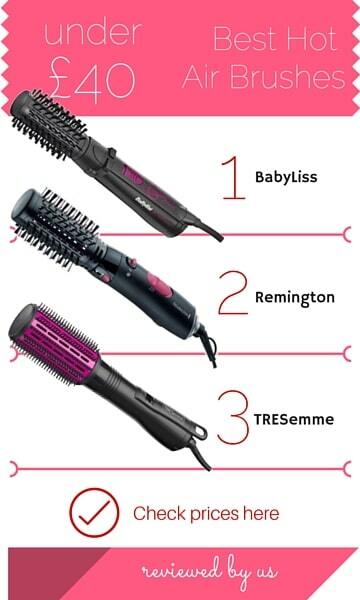 If I want curls, it delivers, if I want to flick my hair at the ends, it performs and if I decide I want to look straight and sleek the Babyliss Blue Lightning takes up the challenge with ease. It’s an all-over winner as far as my hair is concerned. The Pro Blue Lightning Airstyler is a hairdryer in a brush. It is fast, powerful yet gentle enough to retain the condition of your hair and leave it soft, supple and shiny. My curls don’t droop or drop out but stay in place all day and it gives results fast. I don’t have to wait for my hair to dry off before using it, all I have to do is wash, towel dry my hair to damp and style. It used to take upward of one hour to style my hair (quite thick and naturally wavy) but now it takes less than half the time to look salon perfect. The brush on the barrel is 34mm which is large enough to produce big, bouncy, voluptuous curls (great for medium to long hair). It’s probably not small enough for tighter curls so if I want these I just get out my curling wand instead. 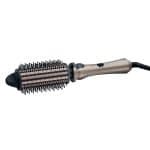 The Airstyler has two heat settings and two speed settings with a powerful 700 watts, it gets the job done. It’s lightweight and not at all bulky so I can sneakily pack it away in my handbag when I go to work to use if I am going out straight from the office. It’s easy enough to plug it in and revamp my hairstyle if I need it to. As a tip check the filter regularly because it can get clogged up with hair causing the thermostat not to work to optimum performance. 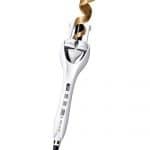 Best Curling Irons – Hello Easy Waves and Curls!